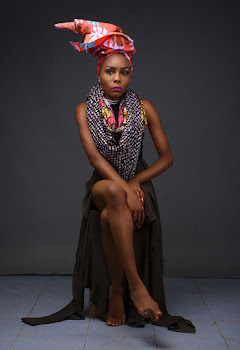 Fast rising model,Precious onyinye nkwocha releases stunning shoots to depict the real African woman. 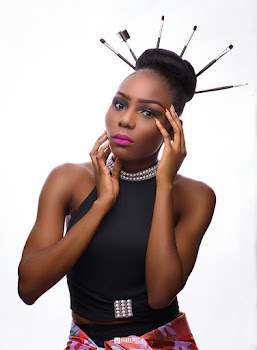 The 23 year old model who won most outstanding model in the just concluded Supermodel contest reality t.v show is one heck of a model that has got both talent and brain as she strives to make it to the top. Her recent shoot is one that will live you with an overwhelming feeling of reverence and admiration. 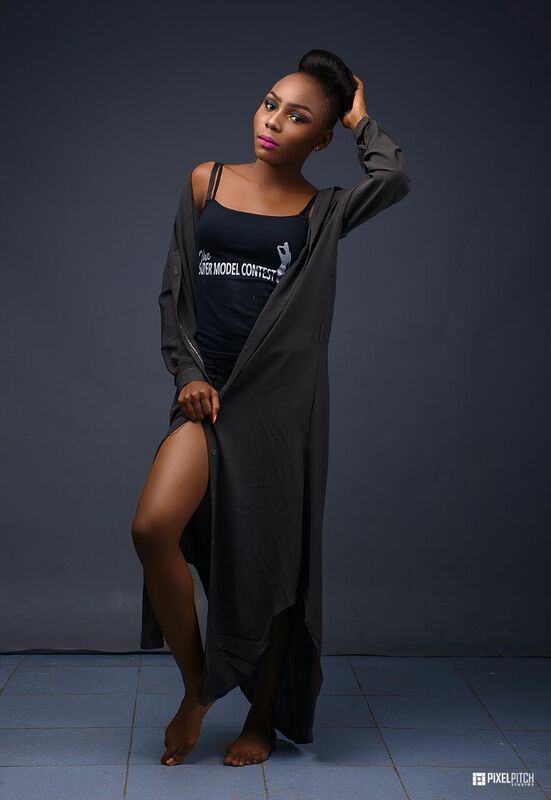 The graduate of Imo state polytechnic has strong passion for modelling,travelling and meeting new friends.she is out to craft a name for herself in the modelling industry.watch out!!! Love in the Air: Flavour Spent Christmas day with Anna banna and their beautiful daughter,Sophia. Will you miss this?? 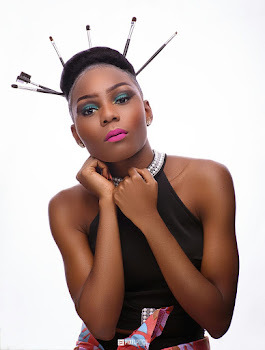 ?Face of Emerald Divas Nigeria Set To Take Centre State in Lagos. New photos of Reigning Most Beautiful Girl in Nigeria Unoaku Anyadike ahead of her hand over tonight.